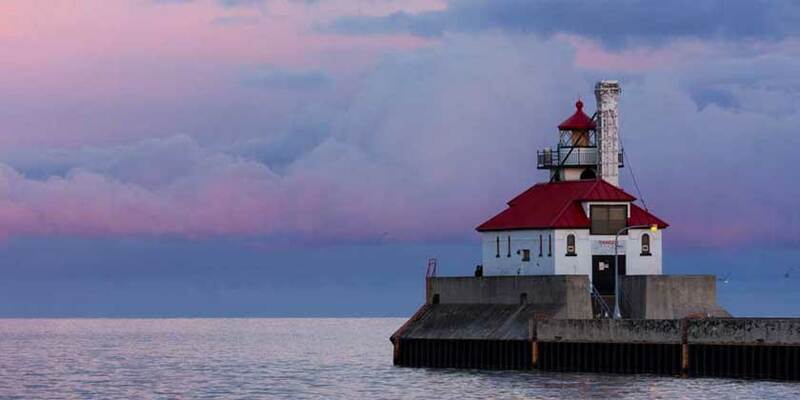 Duluth is Minnesota’s crown jewel. An international harbor at the westernmost tip of Lake Superior, visitors return time after time to some of the most rugged and beautiful scenery anywhere. There’s no end to the natural beauty found on the many wooded trails throughout the city, including the renowned Superior Hiking Trail that reaches all the way from Duluth to Canada. Spend the night in a turn-of-the-century B and B, camp along the St. Louis River or head further north to Spirit Mountain’s ski lodges.